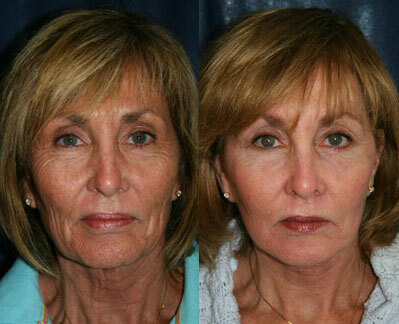 Considering plastic surgery in Newport Beach? Board certified plastic surgeon Dr Michael Bain is a California native. He grew up in beautiful Newport Beach and attended Corona del Mar High School where he excelled both academically and athletically. Dr. Bain chose UCLA for his undergraduate training. He subsequently continued his academic pursuits at Hahnemann University School of Medicine. 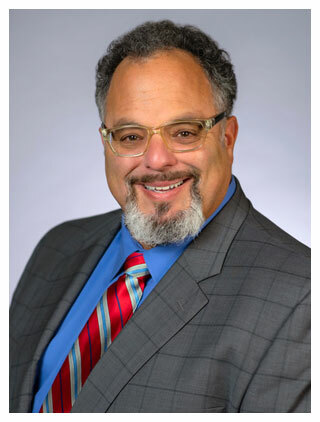 Dr. Bain graduated with a Doctorate in Medicine and Masters Degree in Medical Science, and was awarded the coveted Davis Scholarship for outstanding academic achievement. Board Certified Plastic Surgeon Michael A. Bain, M.D. There are three things I want every patient to know; first, that whatever we do will be safe. This is still medicine and I am still a doctor. My number one role is protector. Second, my intention is that no patient ever feels they are rushed or that I am distracted because that feeling makes it impossible to connect. I will take as much time as necessary to listen and explain so together we can anticipate and celebrate the positive changes that are coming. And third, I don't believe in gimmicks or short cuts. I believe in results that will stand the test of time. Does underarm sweat bother you? 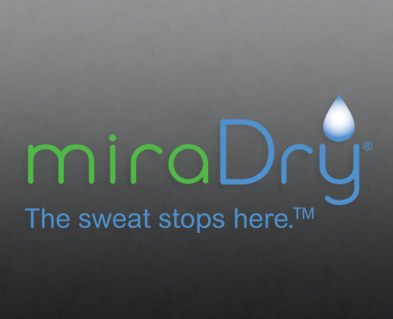 MiraDry® is a lasting solution that can make underarm sweat a thing of the past. Dr. Bain focuses on all aspects of plastic surgery and cosmetic surgery. All patients have given written consent to have their photographs placed on Dr. Bain's Newport Beach Plastic Surgery website. They have done so in the interest of patient education. No patient photos are placed on this site without the patient's express written and verbal permission. All photos contained herein are the property of Michael A. Bain, MD as per the patient's consent. Reproduction, in part, or whole of any portion of this website is expressly forbidden for any reason and will be prosecuted to the fullest extent of the law. On staff at Hoag Memorial Hospital, Mission Hospital & The Image Center in Huntington Beach, Hoag Hospital, & Hoag Surgicare. Located in Fashion Island. To find out more about Dr. Bain or Plastic Surgery procedures in Newport Beach CA - Orange County, please contact us today.